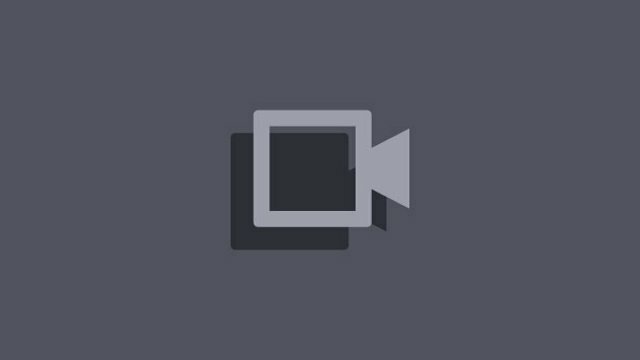 ← Kelly is streaming Tom Clancy’s Rainbow Six: Siege on Twitch! Macensire is streaming Pokémon FireRed/LeafGreen on Twitch! This entry was posted in Streaming announcement and tagged Gaming, Live, Macensire, Pokémon FireRed/LeafGreen, Streaming, tune in, Twitch. Bookmark the permalink.